Clean eating (nourishing your muscles and brain). We find that flexibility training somehow gets buried in the list until you have some kind of injury that makes you promise to yourself that you’ll do it faithfully if your injury is magically repaired! Flexibility training does not need to take a lot of your time. In fact, a small dose of 10-15 minutes per day will do for most people. Our secret to good flexibility? The Roller! 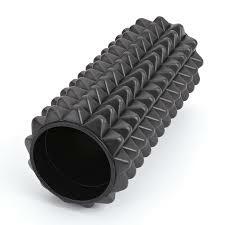 We know you’ve seen these in the gym or physiotherapist office. Rollers are cylindrical in shape, various lengths, and typically made from foam. 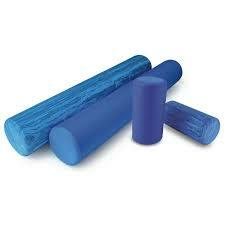 The rollers come in different foam densities to address specific therapy needs. For example, a less dense foam is used for beginners and for people whose muscles may not be as tight. A more dense foam may be needed to release fascia in tighter (over used) muscles. Foam rollers have come a long way! When first introduced, they were available only to physical therapists and now in the DIY culture, more people are learning to do self-myofascial release exercises. As we mentioned, rollers come in all sizes and lengths. Some have smooth surfaces, while others have ridges or pointy spikes. Lia has 3 different kinds, and her favorite is the travel roller that also comes with 3 balls of different hardness to use for targeting smaller areas/muscles. The balls conveniently store inside the roller. 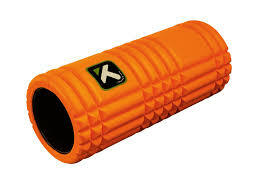 The travel roller is harder in density than the traditional foam roller. It’s also smaller in size so it stores more easily in small spaces. If you are just starting to use a roller, we suggest that you choose one of medium density. You will quickly progress to needing one of harder density if you faithfully use the roller. Your muscles will crave the firmer pressure as you get used to using it! 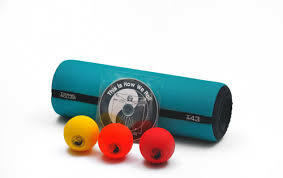 Some rollers will also include a chart or DVD demonstrating how to use it. Our favorite moves are shown in the photo chart below. We like to release muscles from neck to calf when time permits. On most days, the standard rolling includes IT bands, glutes, quads, hamstrings, shins, calfs, and back. We also use the balls for trigger points in the glutes and calfs. This entry was posted in Fitness Tips, Weekly Blogs and tagged flexibility, foam rollers, mobility, myofascial release, rolling exercises, travel roller. Bookmark the permalink.